Warner Bros. Interactive Entertainment, TT Games, The LEGO Group and Marvel Entertainment have announced LEGO Marvel Super Heroes 2, an all-new, original adventure and sequel to the smash hit, LEGO Marvel Super Heroes. Bringing together iconic Marvel Super Heroes and Super Villains from different eras and realities, along with signature LEGO humor, the latest epic adventure from TT Games transports players into a cosmic battle across a myriad of Marvel locations ripped from time and space into the incredible open hub world of Chronopolis. With a completely original branching storyline, LEGO Marvel Super Heroes 2 introduces amazing new gameplay features, including the ability for characters to manipulate time and a four-player competitive Super Hero battling mode. 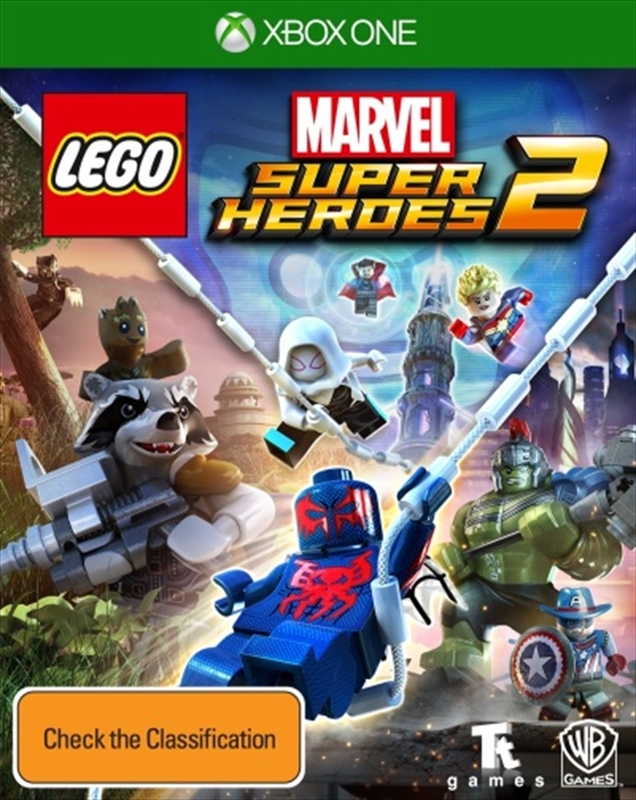 With a huge array of brand new characters from the Marvel Universe, including old favorites in new guises, this game is sure to thrill both LEGO and Marvel fans, as well as newcomers to the series.